At Joseph Chamberlain College, we’re passionate about sports. 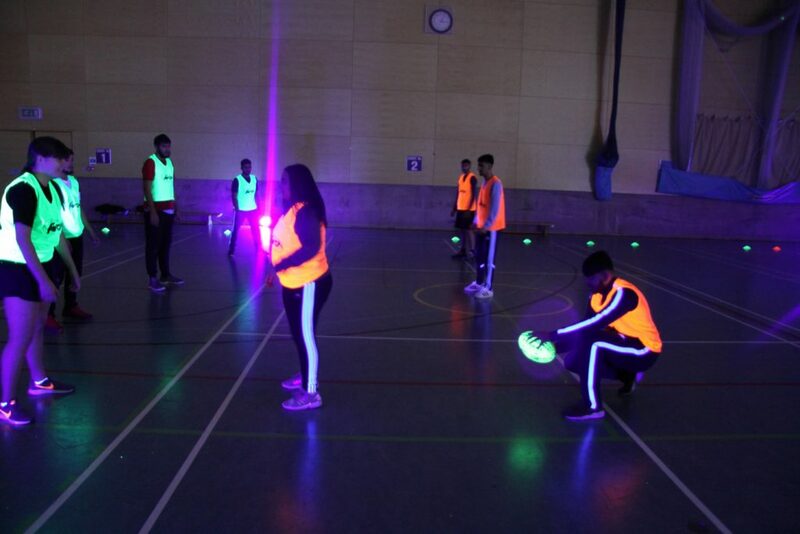 We have student teams in more than 10 different sports, ranging from Touch Rugby to Futsal, and encourage all students of any ability to get involved. 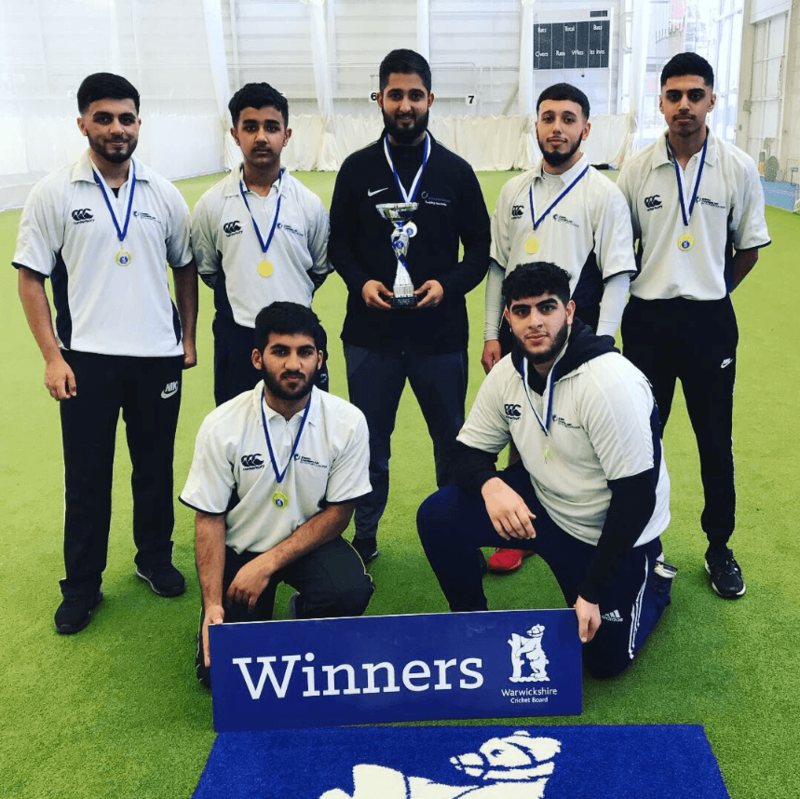 JCC has had a number of sports successes recently so we want to thank every student and member of staff who has taken the time to represent the College in our various sports. Last week, the Association of Colleges announced JCC as one of only 22 Football Association Super Hubs in the UK! The initiative aims to make college football better and more inclusive for everyone, particularly focusing on diversifying teams and encouraging female participation. We are extremely proud of this achievement and will be working together as a College to achieve the scheme’s goals. The AOC announced “Super Hubs will get access to additional support in the delivery and development of their football and futsal offer, through both individual and networking meetings. The colleges will be at the forefront of new initiatives and offers, getting first access to pilot projects and innovation sessions to support in the development of the game, as well as the opportunity to apply for further funding.” You can read more about our first Super Hub meeting here. We are especially proud of our FA People’s Cup Girls Futsal team, who were recently interviewed by BBC News as part of a story inspiring Muslim girls to take up football. Joining the cricket team at the National Finals this year is the Joseph Chamberlain Ladies Table Tennis team. Having reached the Zone Finals in the English Schools Table Tennis Championships and qualifying at the West Midlands Association of Colleges Sport Regionals, our ladies are in a strong position to place at the finals. 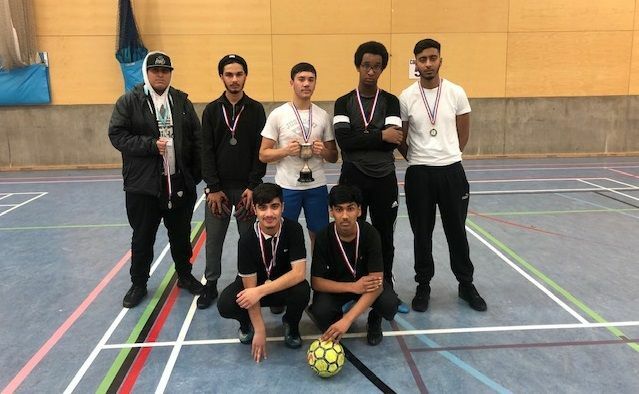 Our male football team ARFC also won the Inter-College Football League in February and we couldn’t be prouder of their determination to bring home the trophy. 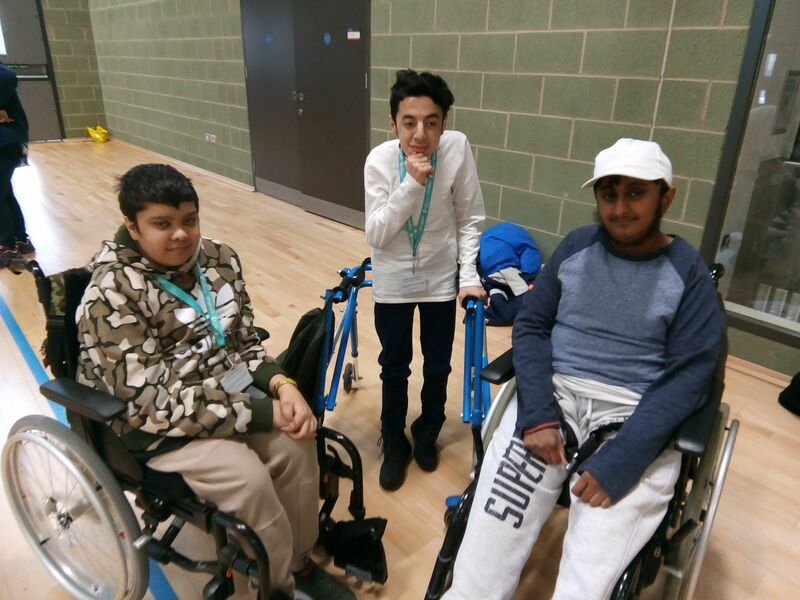 Finally, the most recent win comes as the Joseph Chamberlain boys took the crown at the Association of Colleges Sport Boccia Festival in March – congratulations to all involved!